I read this article and found it very interesting, thought it might be something for you. The article is called Rocket Round Up: Entrepreneurial Britain and is located at https://www.rocketlawyer.co.uk/blog/rocket-round-up-entrepreneurial-britain/. 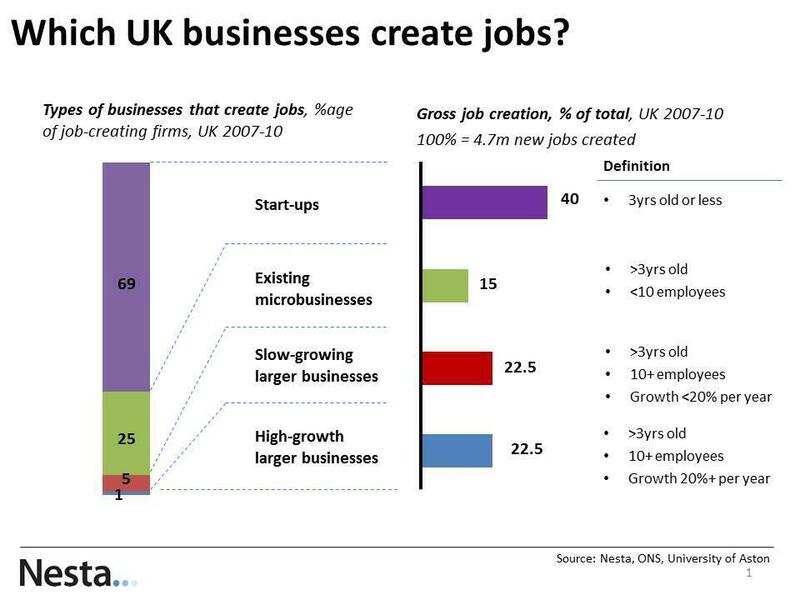 Increasingly, Britain is an entrepreneurial nation with 4.8 million small businesses. People are finding inspiration to go it alone from many different sources, as these 5 smallbiz owners explain . Having children isn’t necessarily an obstacle to working from home either. Here’s three top tips for making sure business and family can mix if you work for yourself. There’s good news for people needing funding to start up as the government’s flagship scheme Start-Up Loans announces they are getting rid of the age cap on applying for a loan, following the publication of Lord Young’s recommendations on how government can improve support for SMEs and micro businesses to help them grow. Of course, Rocket Lawyer UK is there with you every step of the way whether you’re already running a small business or feeling that you want to join the entrepreneurial revolution. We provide lots of legal guidance for small businesses and offer low cost legal plans to suit small and micro businesses and ensure peace of mind. How do successful people think? Here’s eight insights into how successful people focus. Most people have to do a presentation at some point in their professional lives. Here’s three things to avoid if you want to have a successful presentation. Plus here’s some great advice from two well-known businessmen from the 1980s on how to be interesting and memorable when communicating your ideas. You may have been hearing about Bitcoin a lot these days. If you want to know why there’s so much interest in it and find out how young entrepreneurs are cashing in, this article explains what it’s all about. Not feeling very creative today? Here’s 29 ways to kickstart your brain.